Each day you use your lights in a myriad of ways – from snapping yourself out of sleep in the morning to creating a safe path to your front door when you get home after work. But as you go about your daily routine, do you ever wonder if there’s a more convenient way to manage them throughout the day? Embrace a home lighting control solution that offers a variety of options to match the diverse needs of your home in San Antonio, TX or the Texas Hill Country. Take advantage of keypads, mobile apps, or voice commands for a more intuitive way to adjust lighting throughout the day. 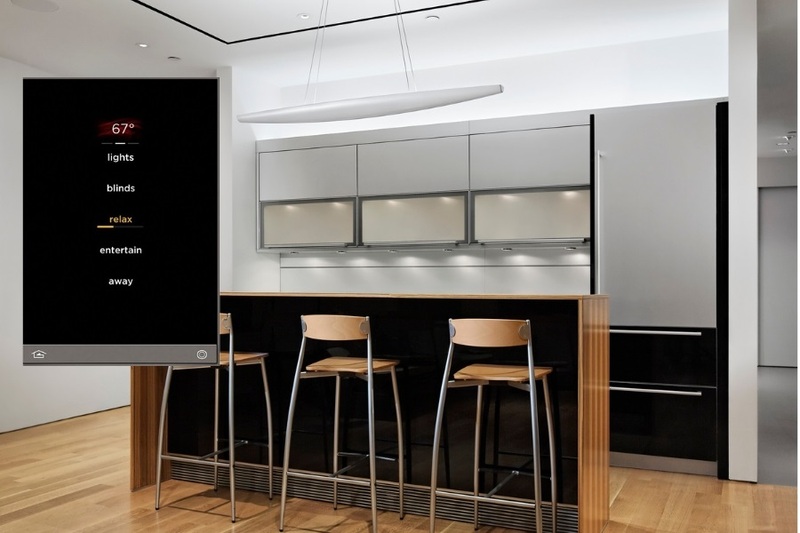 Smart lighting is entirely customizable, so you can pick and choose whichever options work best for your family.